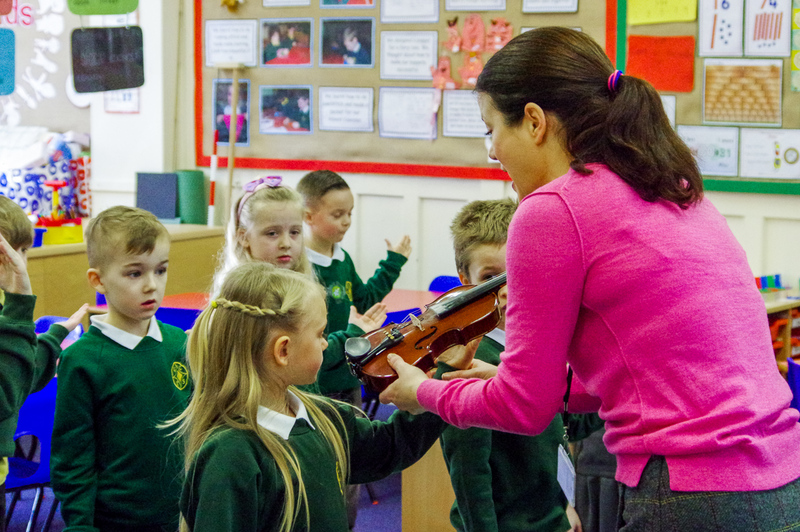 Free termly meetings for music teachers to share ideas, discuss the latest developments in music education, give feedback and get involved with planning future Music Hub activities and find out about opportunities for staff and students. Past meetings have included presentations by BBC (10 pieces), Charanga and Aldeburgh Music’s Friday Afternoons. Email Bernadette Hill bernardette.hill@lancashire.gov.uk or call 07584 217741.